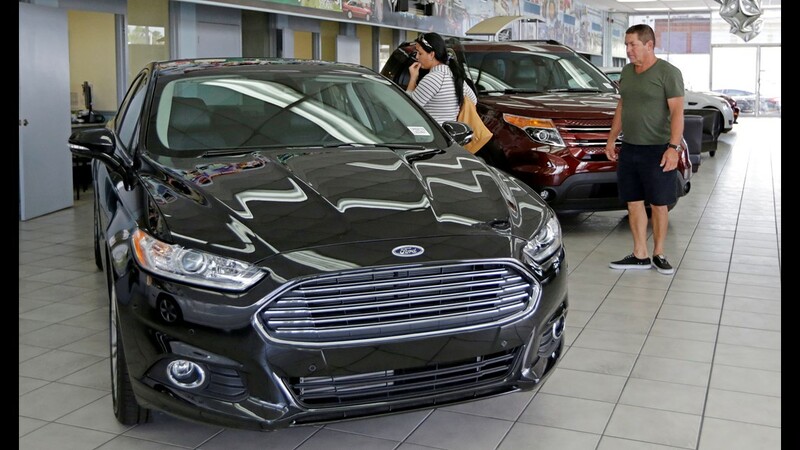 Orestes Perez and his niece Yanuska Perez look at a 2013 Ford Fusion SE at a dealership in Hialeah, Fla. Aug. 21, 2014. 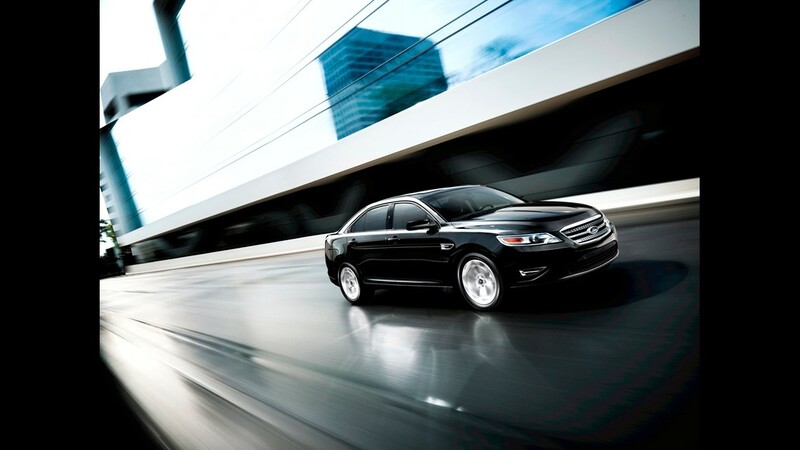 A 2018 Ford Taurus SE. 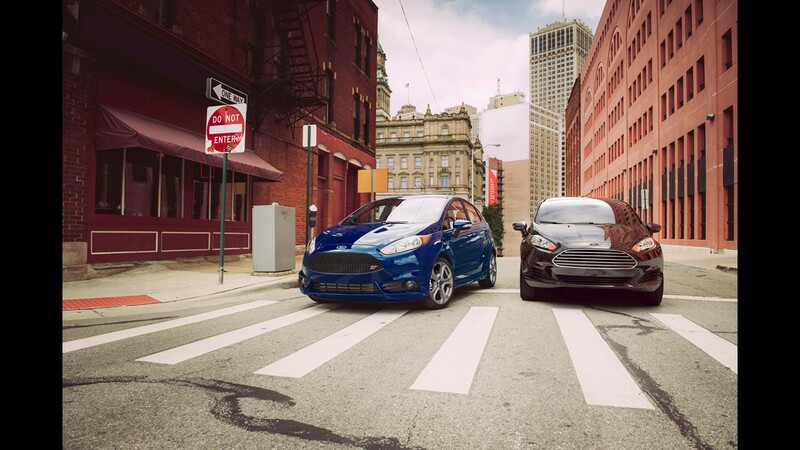 These are 2016 Ford Fiesta's. 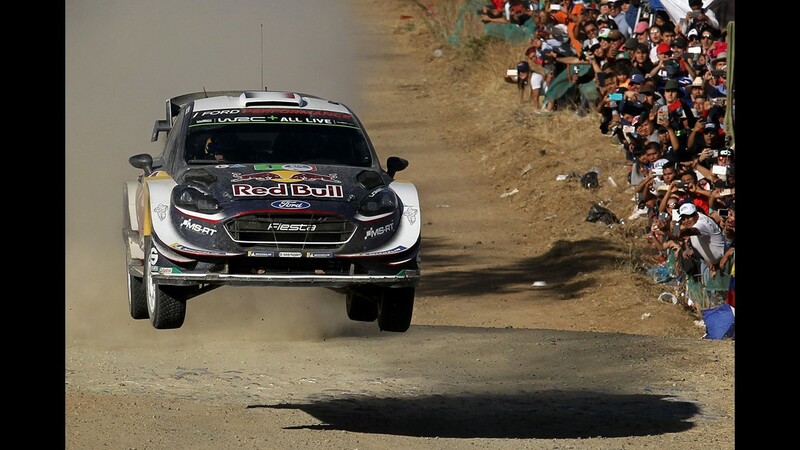 TOPSHOT - French driver Sebastian Ogier and co-driver Julien Ingrassia drive their Ford Fiesta WRC during the 2018 FIA World Rally Championship in Mexico. 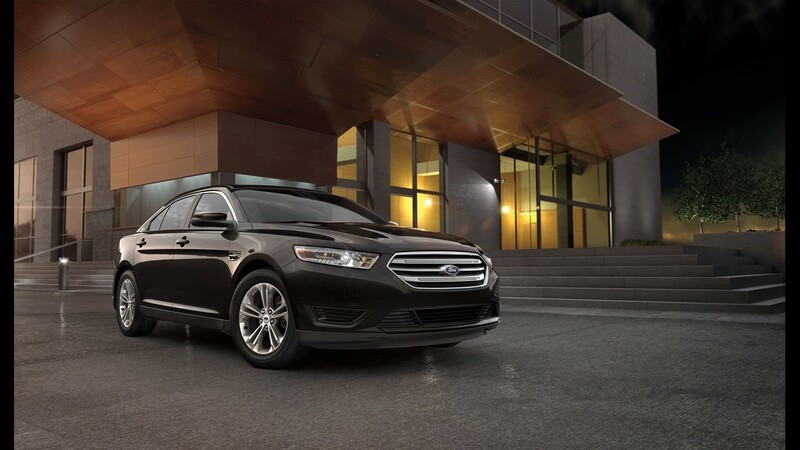 DETROIT – Ford plans to get rid of the traditional Fusion sedan in favor of a longer, taller and more brawny version. 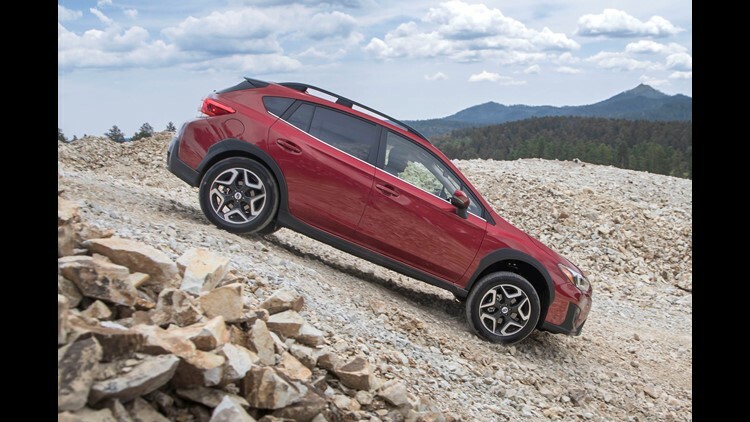 The new design, which has no scheduled release date, is intended to capture buyers who drive the Subaru Outback wagon and maybe even the BMW 5 Series hatchback, a luxury model. 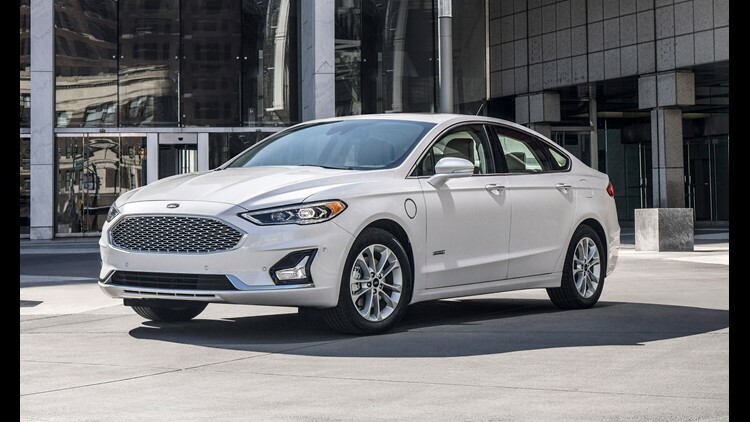 Previously, Ford has talked about creating a new, more SUV-like version of its Focus but hasn't talked about Fusion other than to say it is one of the nameplates it would be retiring. 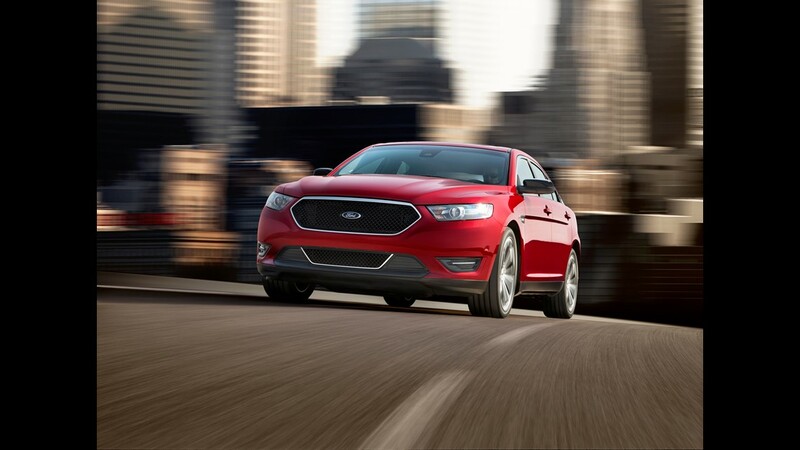 No question, the Ford Fusion has a loyal following. Industry analysts are watching Ford and its Focus redesign with interest. 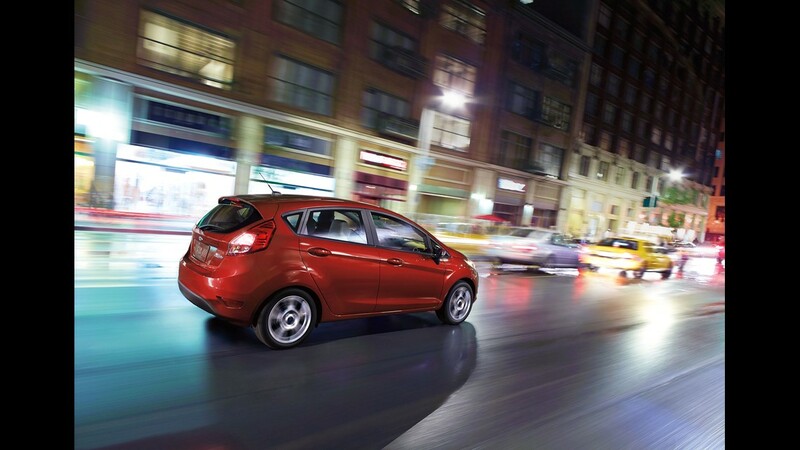 The plan to move out of cars into trucks and SUVs is a consistent message emphasized and re-emphasized by Ford. Yet some industry observers question the strategy of moving away from the Fusion sedan to a bigger silhouette. 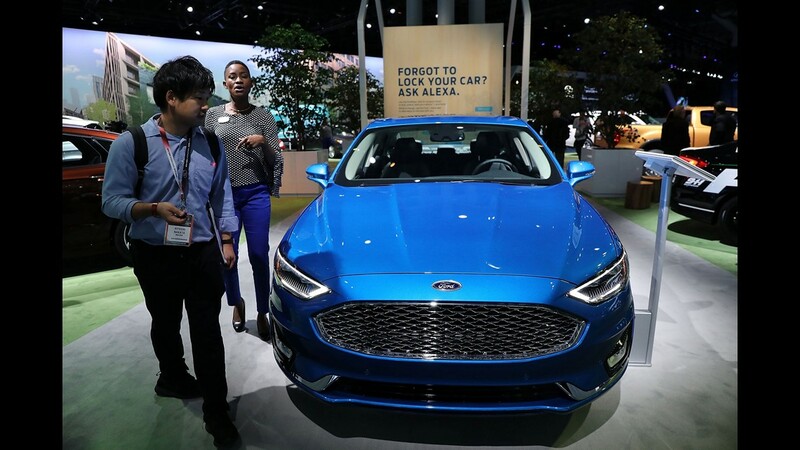 He questioned whether Ford CEO Jim Hackett is exercising questionable judgment while bowing to pressure from investors upset about underwhelming stock performance; the dramatic announcement to eliminate the Fusion sedan move and some other cars to the more lucrative SUVs and trucks isn’t a short-sighted strategy. Apart from the iconic Mustang, all Ford cars are on the chopping block. In 2017, consumers purchased 209,623 Fusions and 188,886 Outbacks, according to manufacturer sales data. 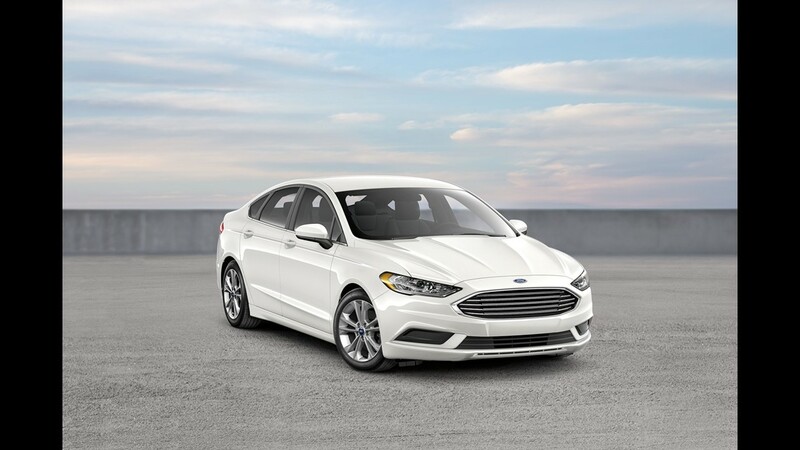 In 2018, Fusion sold 86,978 vehicles while Outback sold 90,978 vehicles. 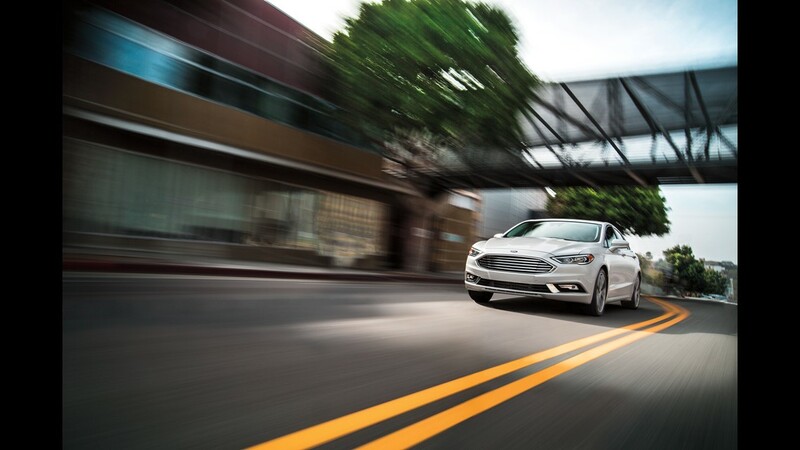 Fusion sales have continuously declined over the past few years while Subaru has gained sales overall. Levine said no time frame has been established for the Fusion redesign or its reveal.